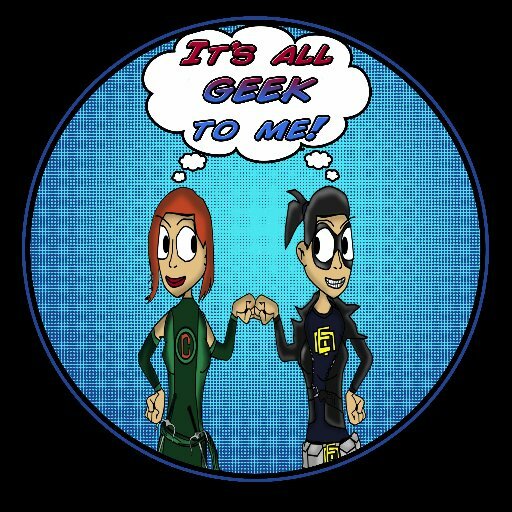 Episode 33: Hail Hydra …. Er, not …. You can listen to the most recent episode of our show, (Episode 33: Hail Hyrda…Er, not…) HERE, in archives. April 23rd is Imposable Astronaut Day! 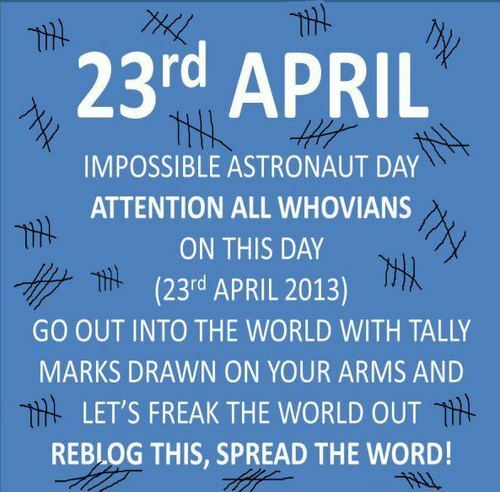 So Whovians, Mark up your skin and send us pics! We’ll post them on our social media sites! This entry was posted in Radio Show and tagged ABC, Agents of S.H.I.E.L.D., Arrow, Batman, Captain America, Channing Tatum, Comic Books, DC, DC Universe, Doctor Who, face off, Gambit, Harley Quinn, Heroes of Cosplay, It's All Geek To Me, Jim Henson's Creature Shop, Joss Whedon, Marvel, Marvel Cinematic Universe, Ms Marvel, Peggy Carter, Shipping, The X-Files, Wolverine and the X-Men, X-Men. Bookmark the permalink.